So around this time yesterday I found out the news about O'Driscoll being removed from the manager’s role. I was in the pub, at the time and to be honest most people, who I was with, fans of different clubs, simply couldn't understand why we had made this decision. But we had. We really had just sacked our manager after a glorious win over Leeds. Ok now in the previous games things hadn’t gone right, but it looked to me at the time they had someone clearly lined up. And the speed we have got to this point suggests to me this was all in place. So Alex McLeish, Big Eck, is our manager. Let’s look at the positives. He has succeeded at this level with Birmingham before. He won many trophies with Rangers, and has top flight, European and International managing pedigree. That said he does play extremely agricultural football, took Birmingham down twice and narrowly missed relegation whilst at Villa. There are some extremely bad signings he has made in the past, but then every manager has that. It's the quality of football for some that will be the issue. 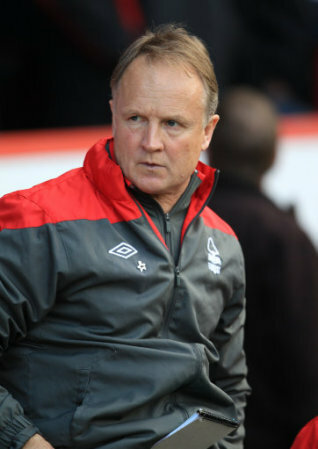 He plays a more pragmatic game rather than O'Driscoll's fluid football approach. The more direct approach of course as we all know is not what we ideally like to see at City Ground, more so because of the blessed Brian Clough years. When we have tried to play a direct game in the past we don’t succeed. Whether this is because we never take to the manager or whether it’s simply we haven’t had a decent manager for that game isn't even for debate. Cotterill & Kinnear will not be on any City Ground hall of fame. McLeish sets teams up to not lose, which is a critique some had of SoD in his few games we played 1 up front. 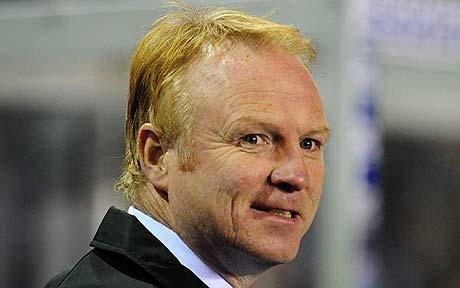 McLeish sides don’t score many goals. Both his Birmingham and Villa teams were fairly goal shy in the last few seasons, so this doesn’t' exist excite me. That said this move worries me that we may have owners who are too trigger happy. It speaks volumes that most fans have been in complete surprise and even anger at this. But I think what we really do is dust ourselves off and move on for the good of the team. Dwelling on the dismissal and bringing a negative force to the ground won’t do anyone any good.